Our Workshop! Events! Bioinformatics Institute of India! 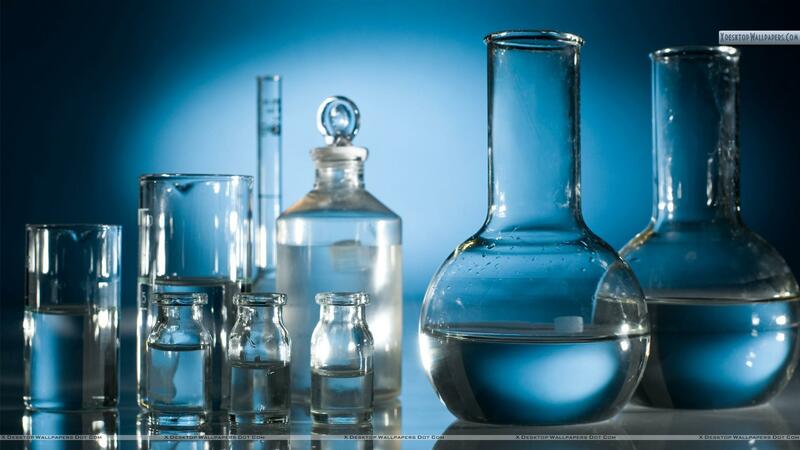 At Bioinformatics Institute of India, we organize regular workshops for making people skilled. The workshop listed below are organized every year in the given month and date. So, you can register yourself in advance so that your seat in the workshop will be reserved.. This workshop is organized every year in the month of January. The duration of the workshop is two days. 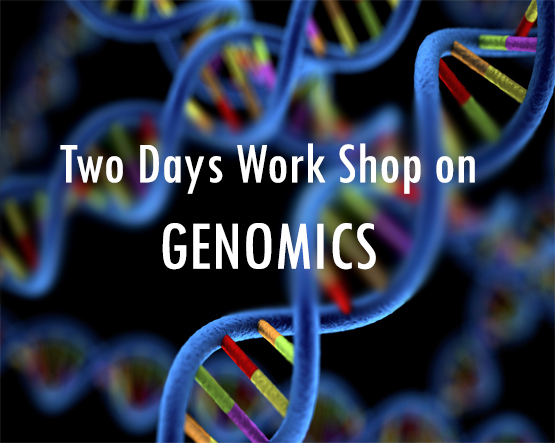 Under this workshop we provide hands-on training on latest tools and softwares used for analysizing Genomics Structure. Also, we focus on developing practical skills to make you job ready. You can register yourself to book your seat in the workshop beacause only limited seats are available. This workshop is organized every year at BII Noida. The duration of the workshop is three days. 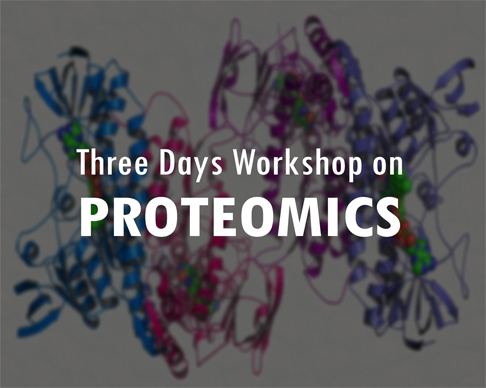 Under this workshop we provide hands-on training on latest tools and softwares used in analysizing protein structure. Also, we focus on developing practical skills to make you job ready. You can register yourself to book your seat in the workshop beacause only limited seats are available. This workshop is organized every year in the month of December. The duration of the workshop is Three days. 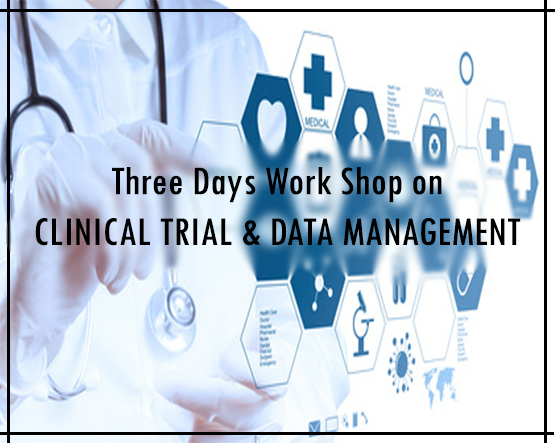 Under this workshop we provide hands-on training on Clinical Trial and Data Management. You can register yourself to book your seat in the workshop beacause only limited seats are available.